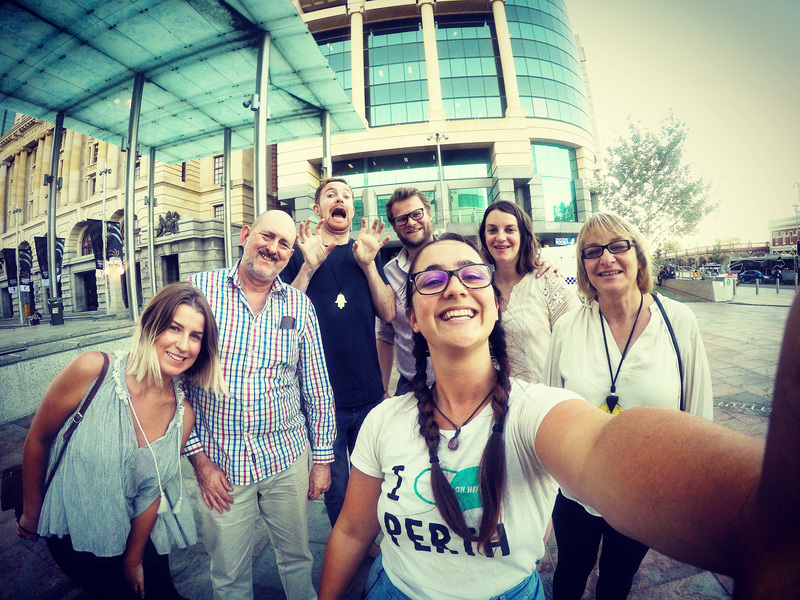 Look no further than Oh Hey WA for fun and informative walking tours in Perth, covering a range of subjects like history, art, nightlife, and culture. 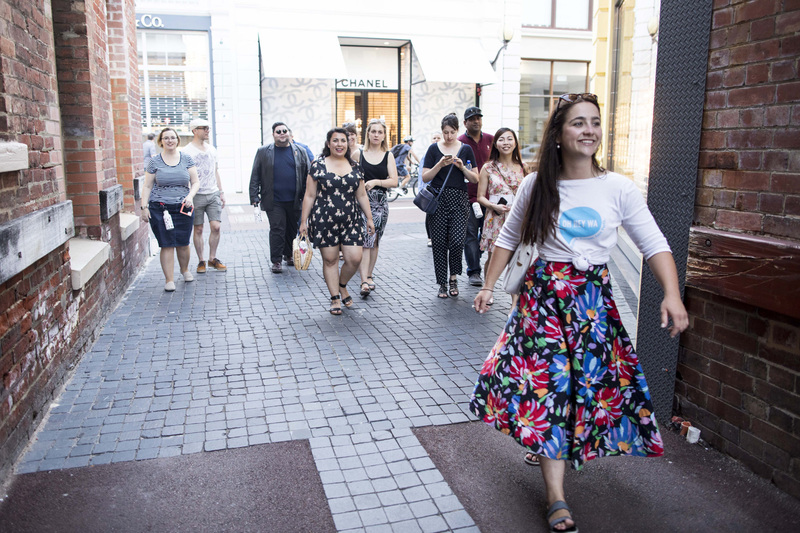 You can join a daily art and culture tour, or arrange a special group excursion for a special occasion or a custom experience with friends and family. Other options include school art excursions, hen/stag party tours, birthday bar tours, and more. You'll find details about currently available options on the website, where you can also buy a gift voucher to surprise someone you love. Arrange your visit to Oh Hey WA and discover more family-friendly attractions in Perth using our Perth itinerary app . We really enjoyed our tour with Adie on Monday. 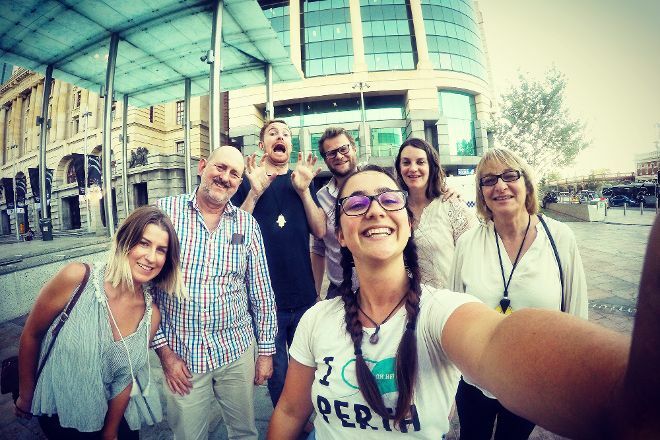 Even as a Perth local there was plenty of new things to discover and stories to hear. The tour was interesting and varied and is great for both tourists and Aussies. I would really recommend it to anyone. I'll be back next to try the night life tour ! 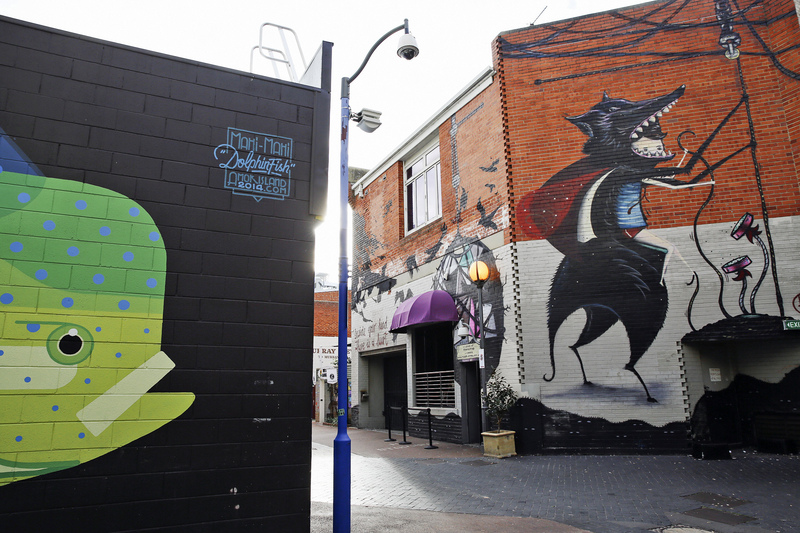 Awesome Small Bar & Street Art tour in Perth city. Adie is a wonderful guide and made it fun and interesting for us. We bonded well as a group and made new friends and good memories. Highly recommend this activity for both locals and tourists!